Today I know all of these comments were only a test for me to demonstrate how much I wanted to turn my goal into a reality. Pretty soon I realized that I had to aim to become the very best corporate trainer for leadership, communication and employee engagement in the manufacturing industry. It has been said that you should become so good that they can’t ignore you. I remind myself daily of this lofty goal. To be honest, I have never paid too much attention what my competition does. I never wanted to compete. I want to be the best. For me, uniqueness and excellence in everything you do are key. Have I made mistakes? Absolutely. Have I learned from them? You bet. Do I still make mistakes? Yes and I intend to make many more. People who tell me that they don’t make any mistakes, never leave their comfort zone and play it safe. I put my energy into developing a methodology that helps me to be a sought after corporate trainer and leadership coach. However, my main driver has always been to change people’s personal and professional life for the better. It is all about creating a win-win situation for the business owner, the management team, the supervisors and last but not least the workforce. How can you connect personal excellence with operational excellence? Know what you want and set goals – if you don’t know where you’re going, how can you get there? Mindset – develop a growth mindset: if you don’t achieve something right away, you are not a failure, you just have to put more effort into it. Positivity – you cannot deliver positive results with a negative mind. Be positive and it will help you to get further faster. Aim for personal excellence and put some love in whatever you do – your job is to go above and beyond at all times. It does not matter how others treat you, you do this for yourself and for your own self-satisfactions. This will always pay off for you. Always! Accountability – be brutally honest with yourself and measure your progress, and the progress of your team. Commitment – get into the state of being dedicated to become a little bit better each day. The worst behaviour you see in the company you work at is there because it is accepted. Stop complaining and focus on self-improvement. 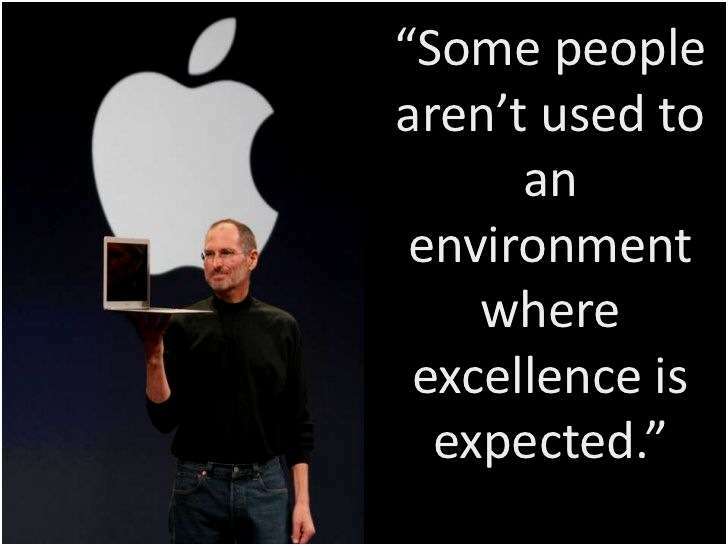 Operational excellence is not a skill. It’s an attitude. What do you think? Are you determined to get on the road of personal excellence?